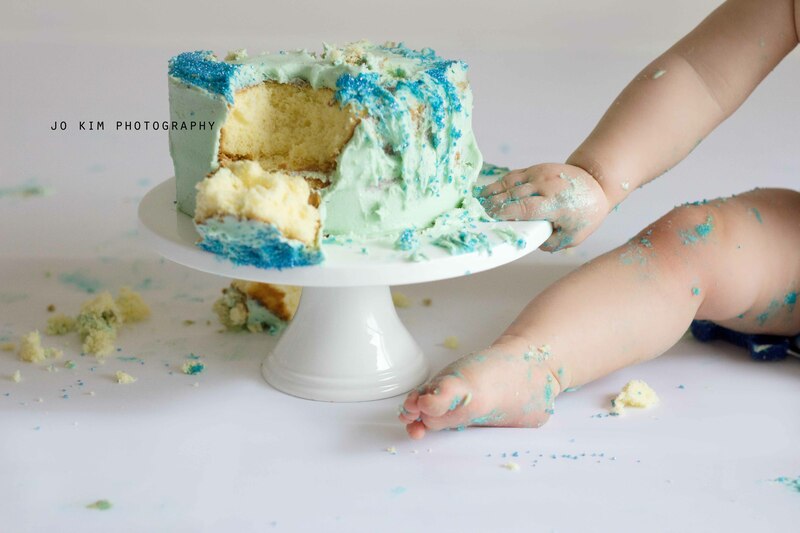 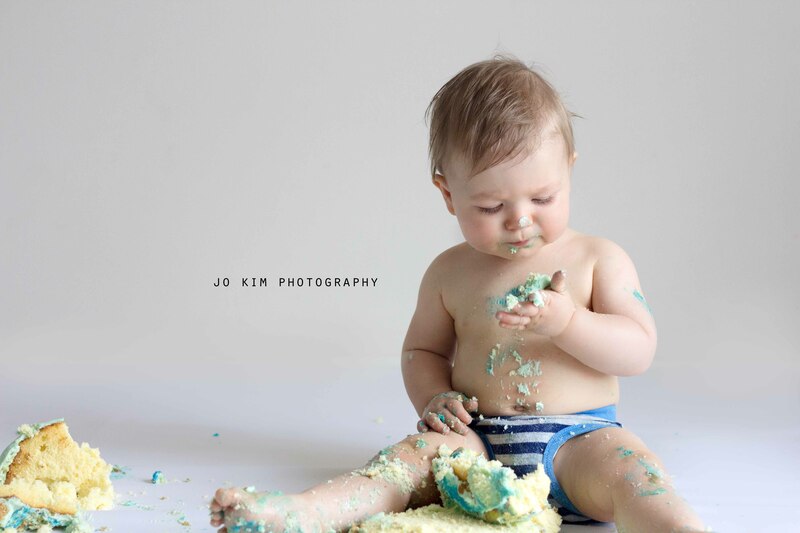 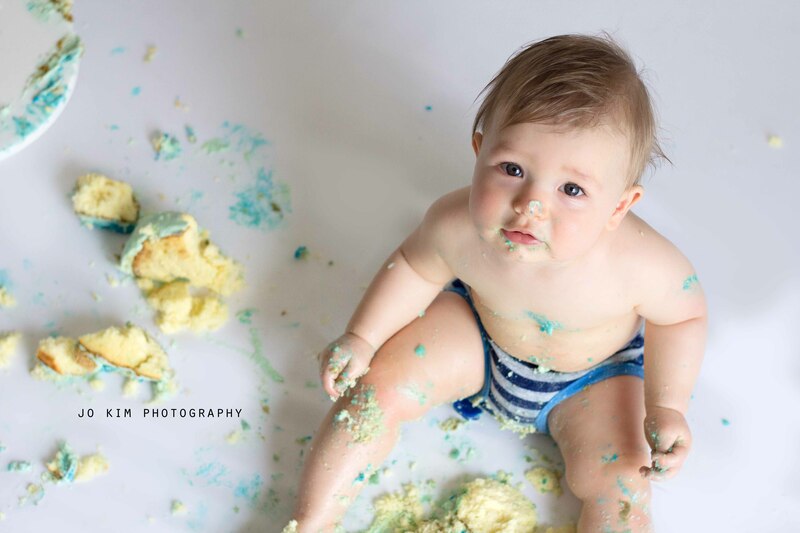 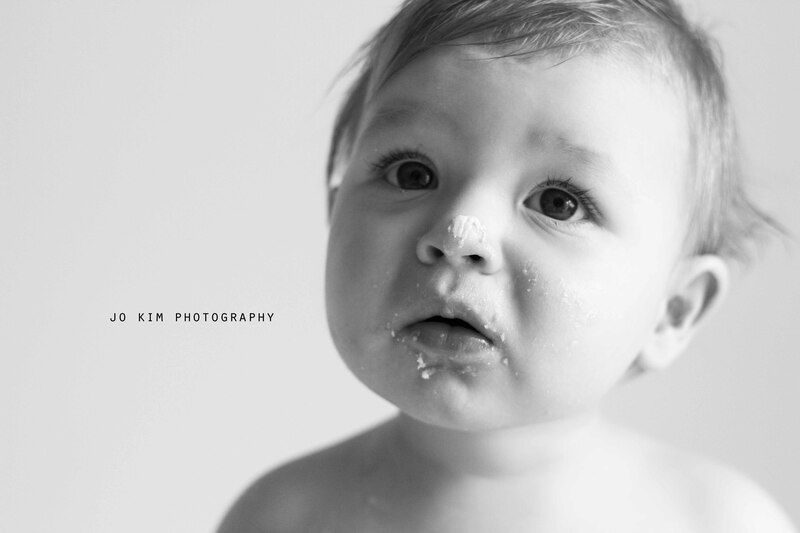 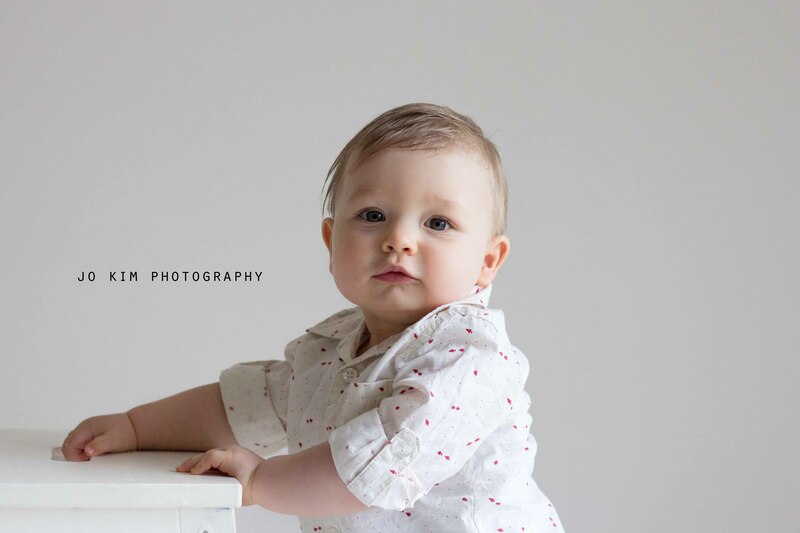 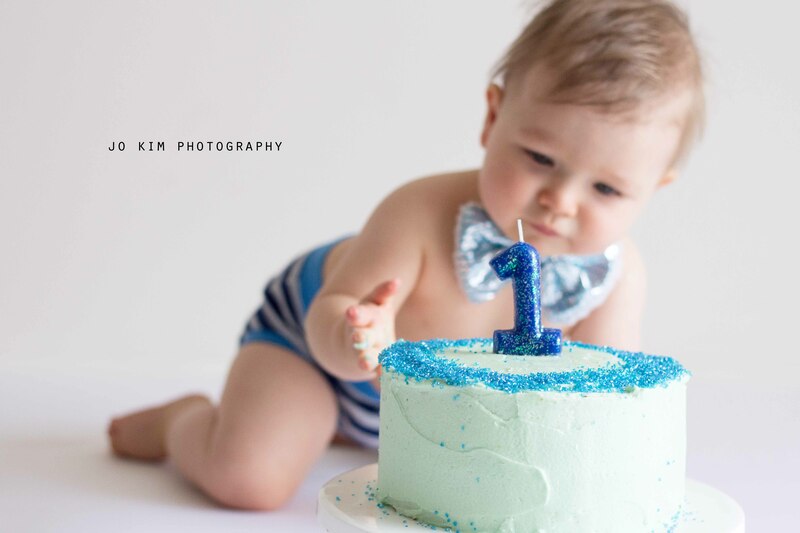 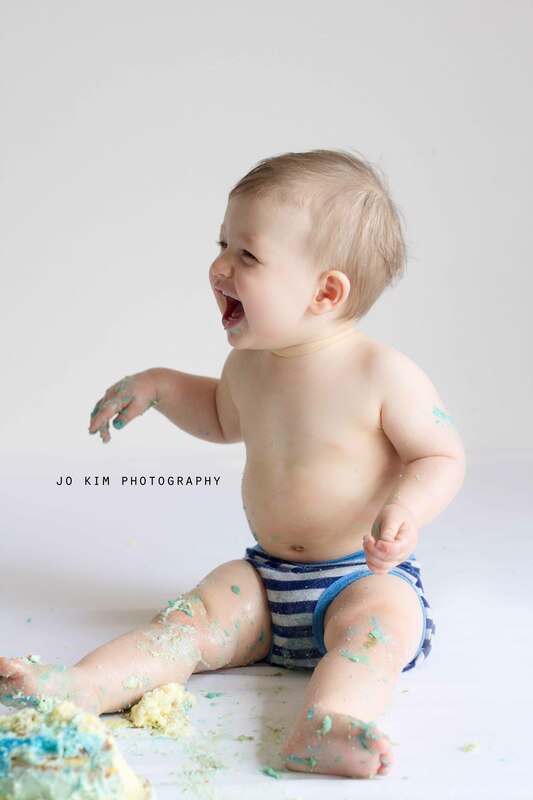 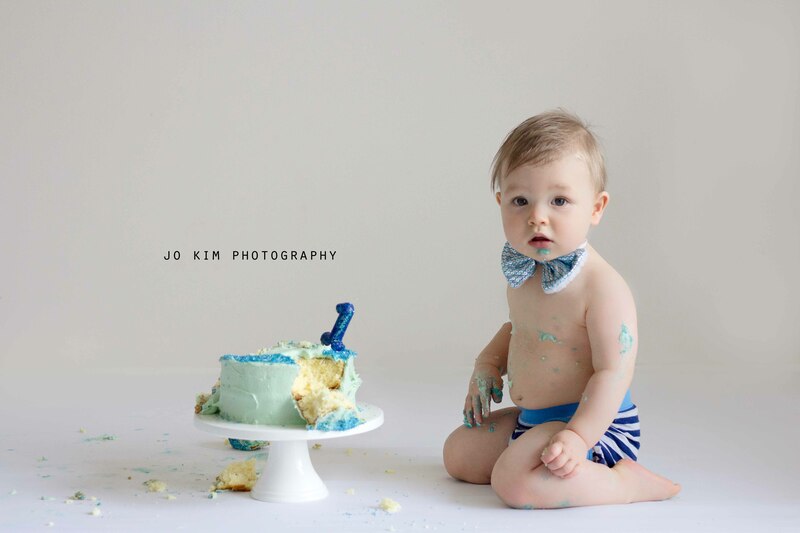 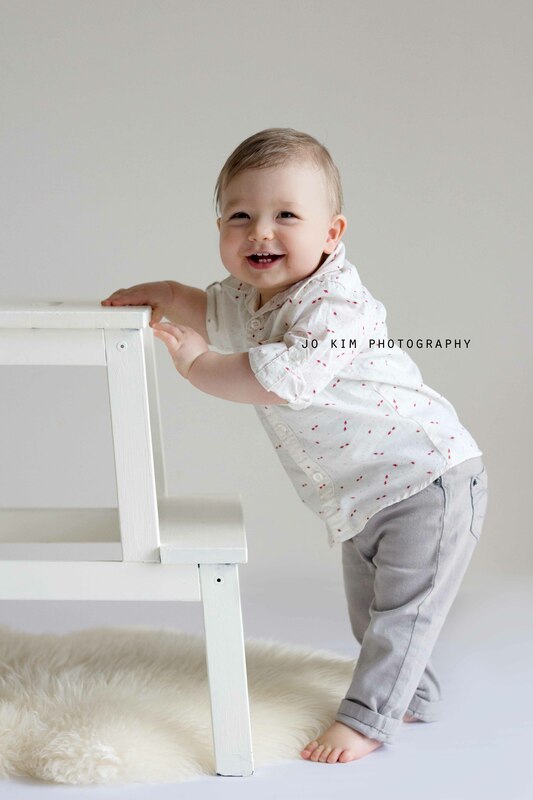 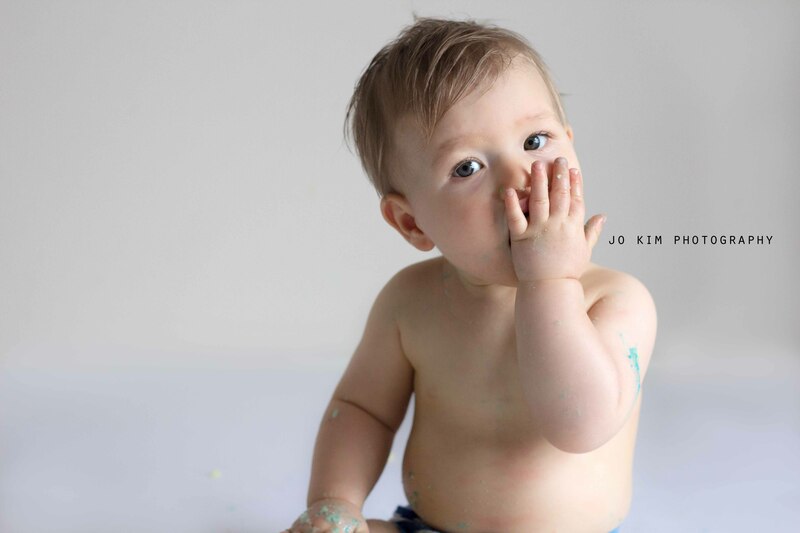 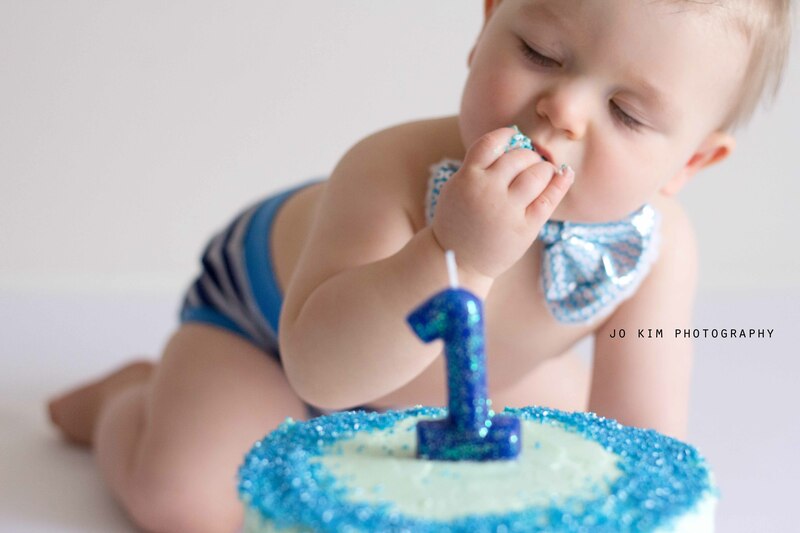 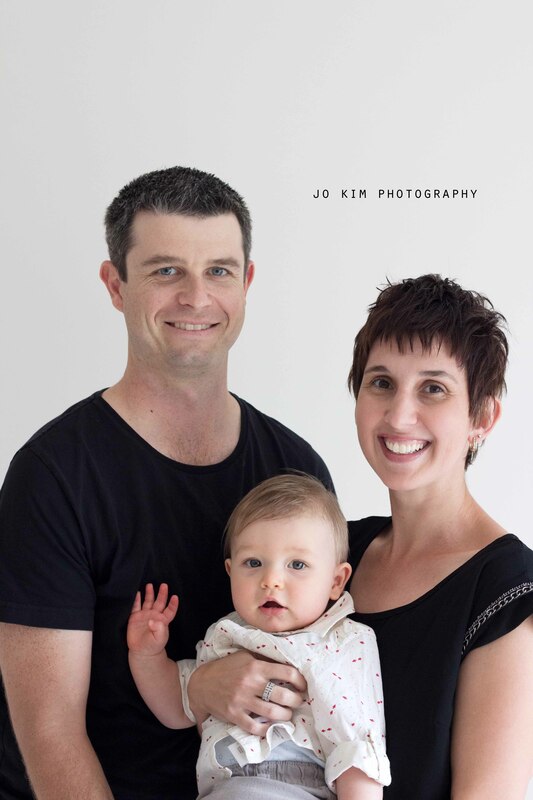 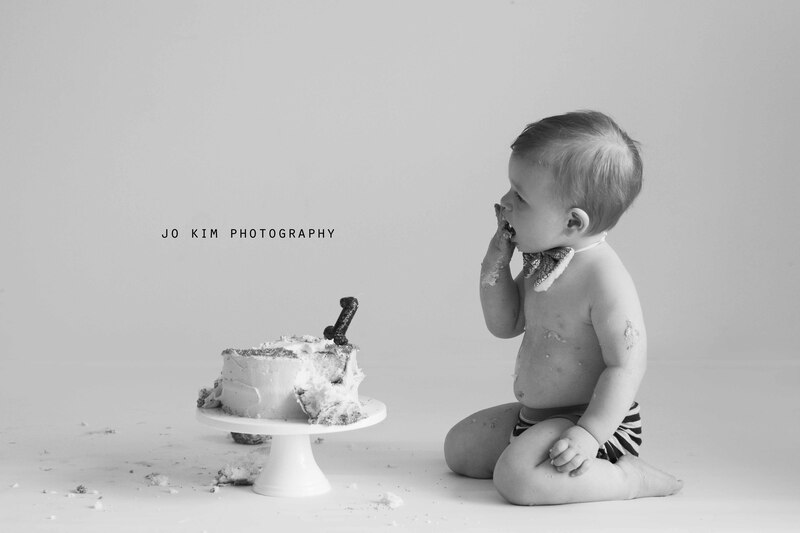 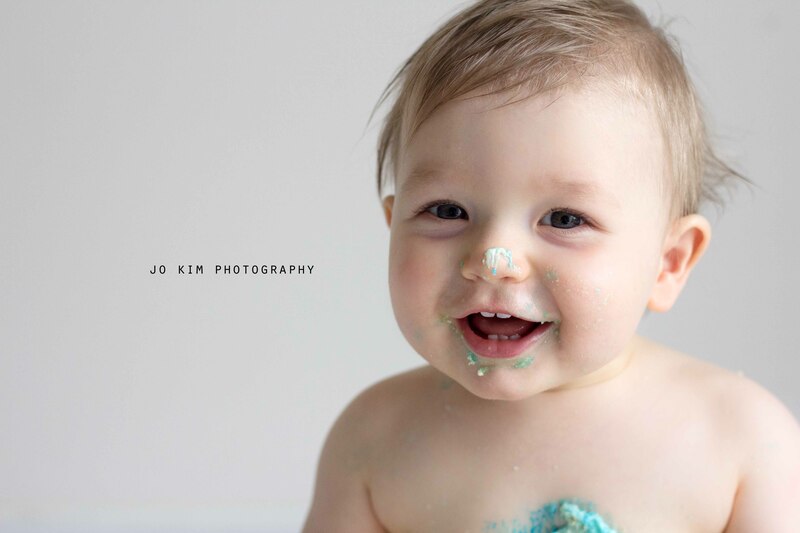 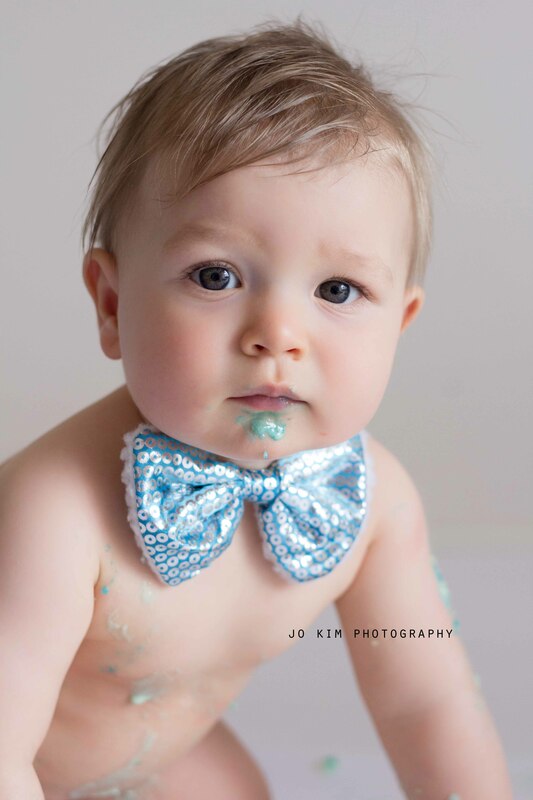 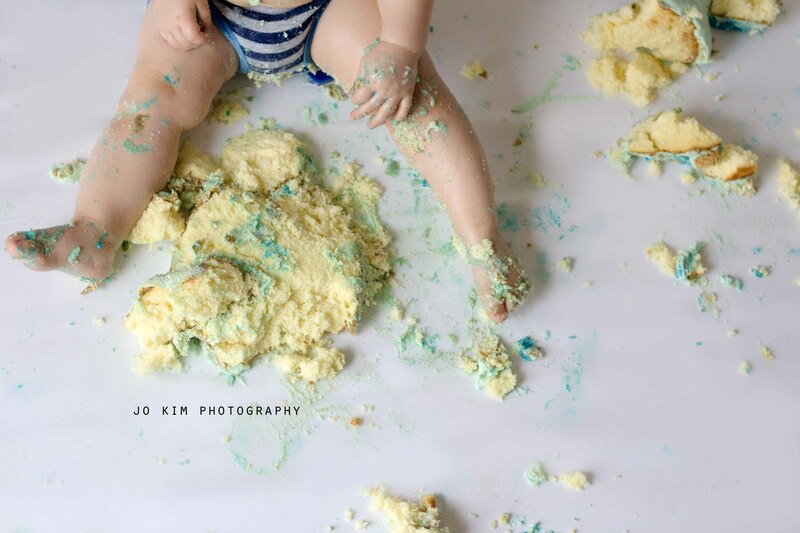 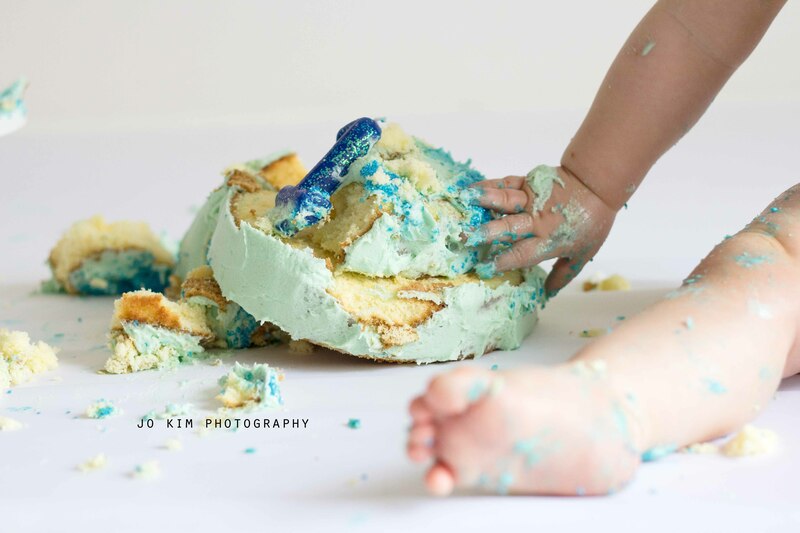 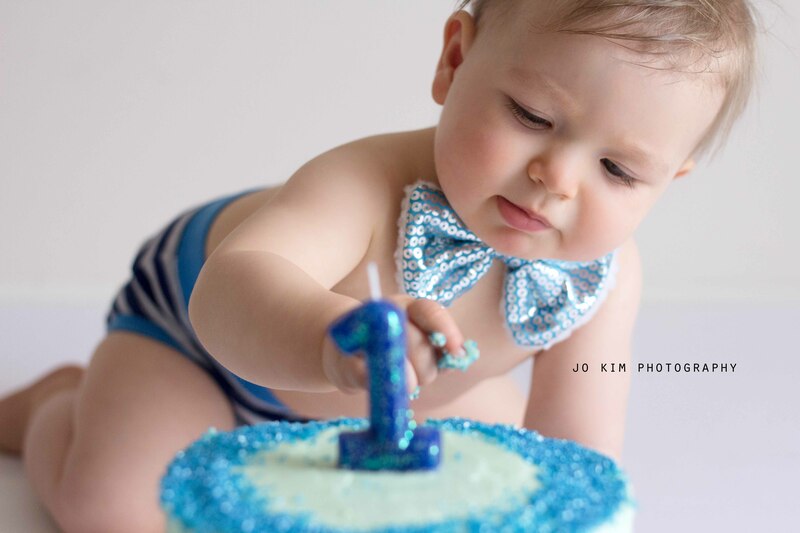 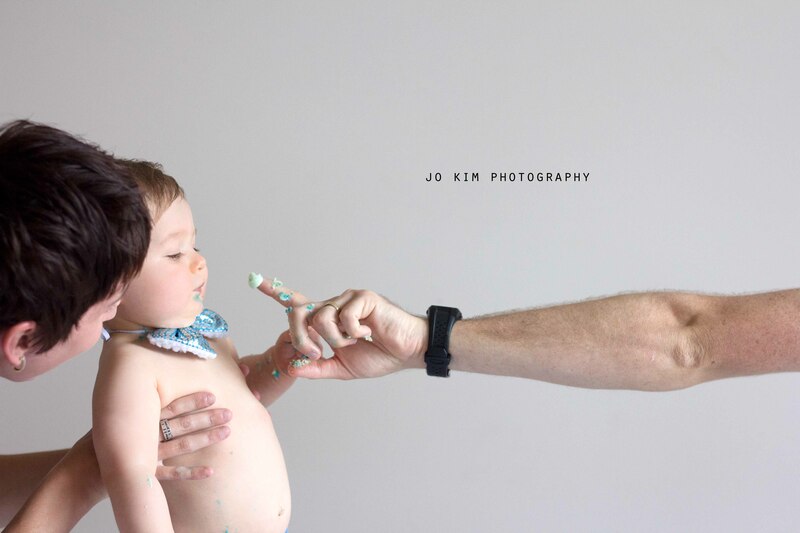 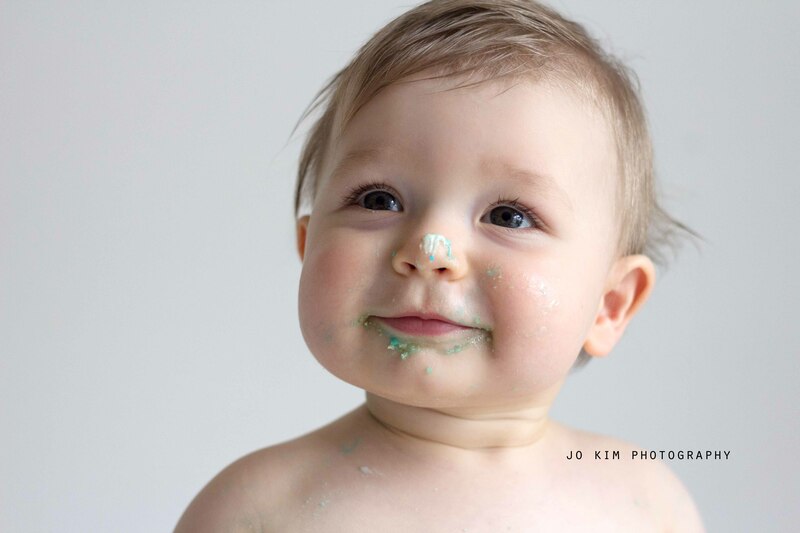 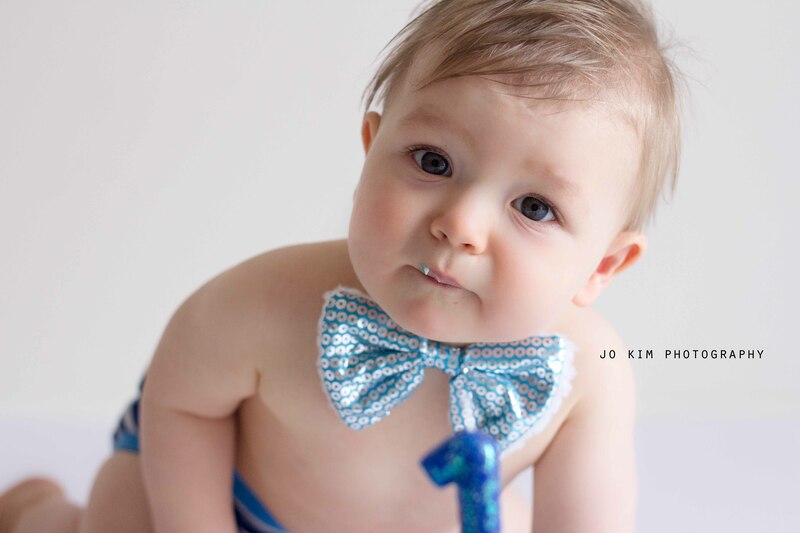 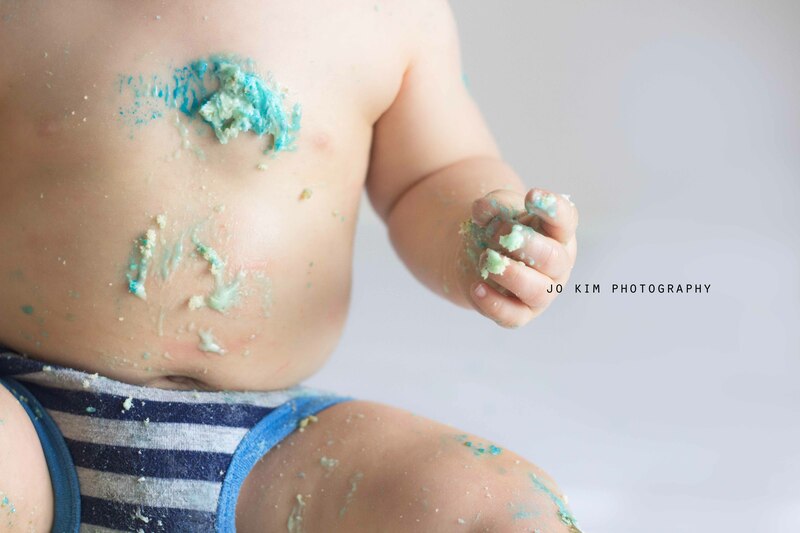 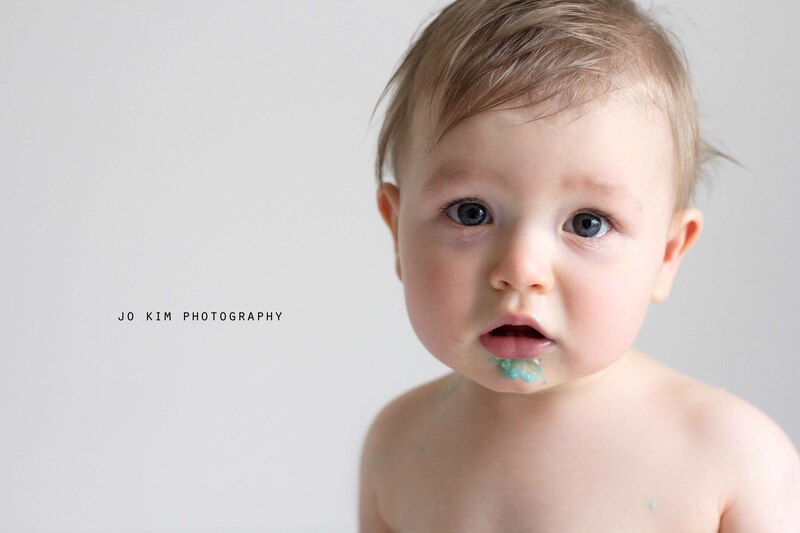 I first met Kye when he was a teeny, tiny newborn, and he came to visit me a few months ago for a cake smash session! 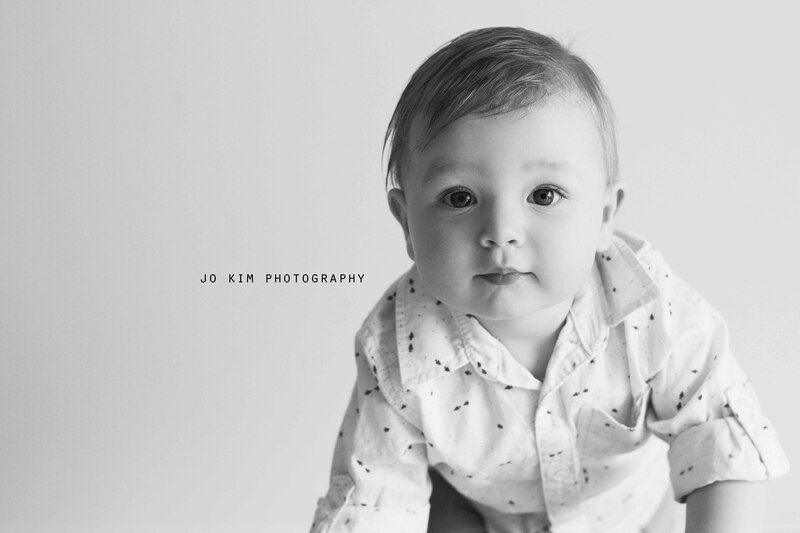 He has grown into such an adorable little man, and it was lovely to see him and his Mummy and Daddy again. 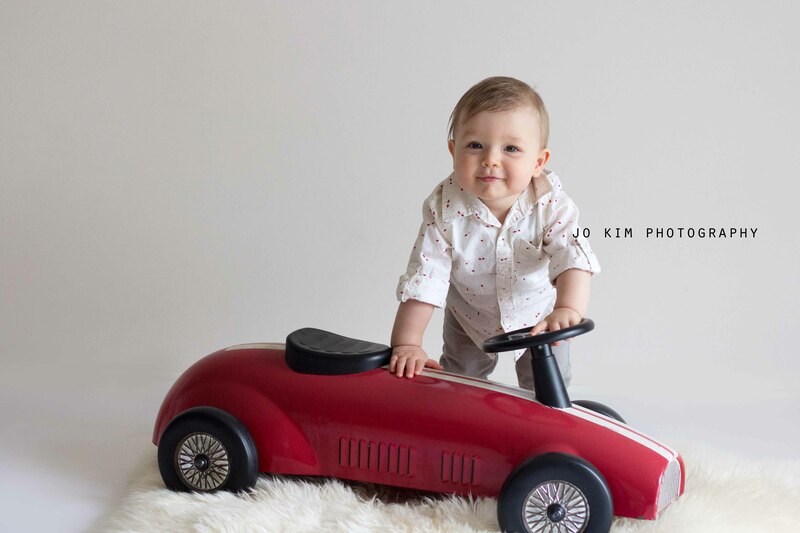 Also, Kye? 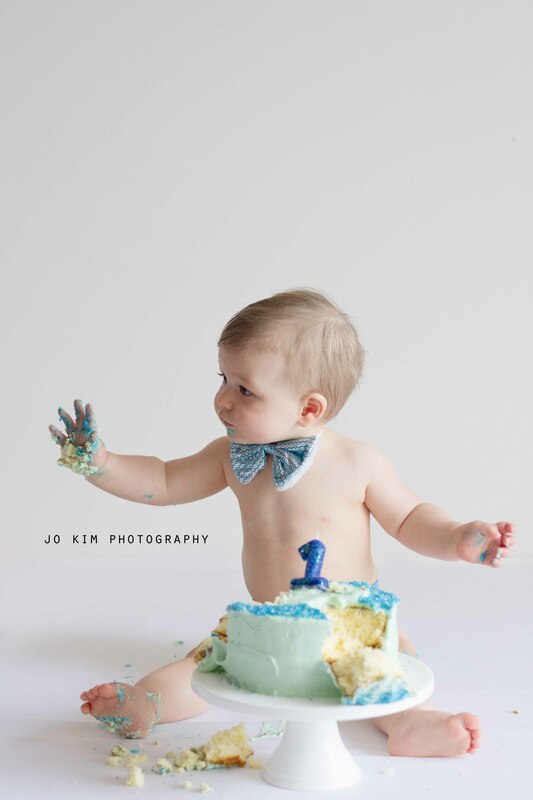 Not a big fan of cake.